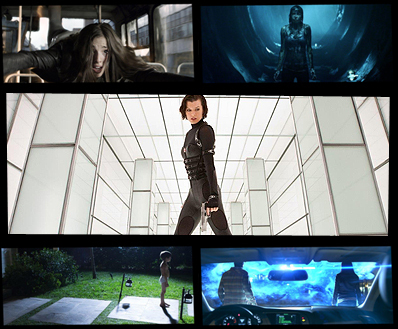 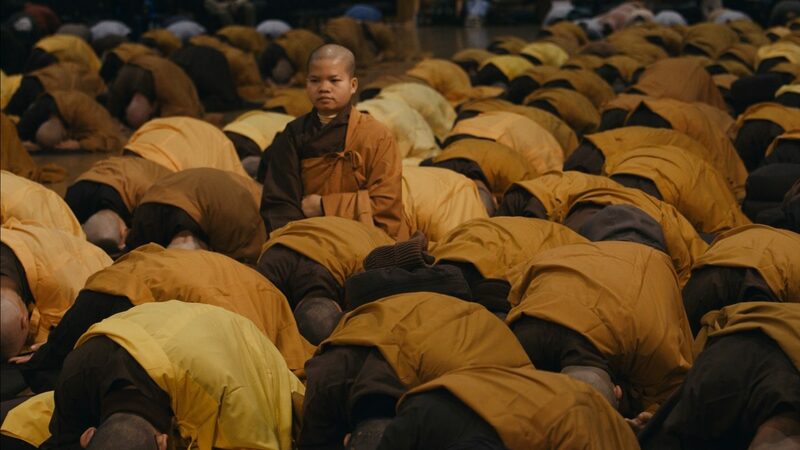 Walk With Me. 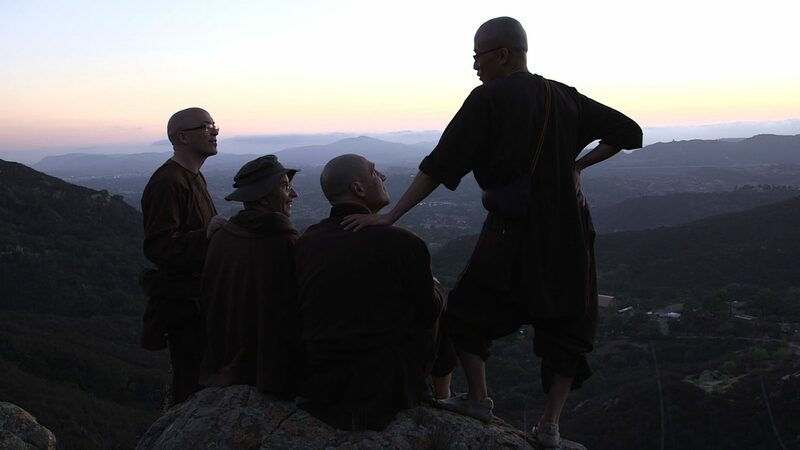 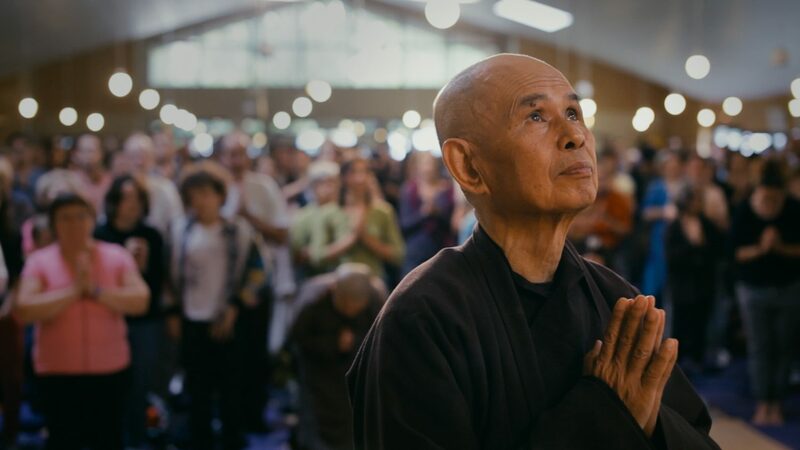 With unprecedented access, ‘Walk With Me’ takes us deep inside the world- famous monastery of Zen Buddhist master Thich Nhat Hanh, and captures the life of a monastic community who have given up all their possessions for one common purpose – to practice the art of mindfulness. 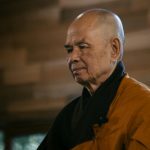 As the seasons come and go, the monastics’ inner journey is amplified by insights from Thich Nhat Hanh’s early journals, narrated by Benedict Cumberbatch. 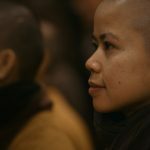 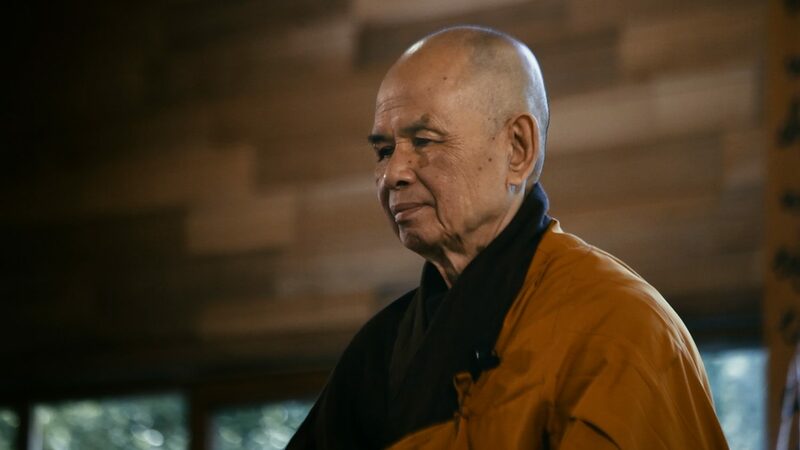 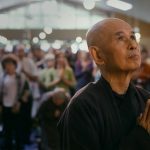 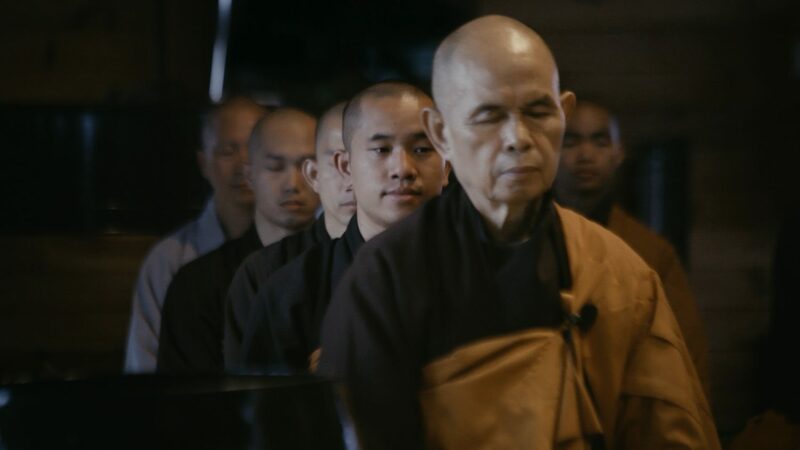 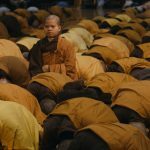 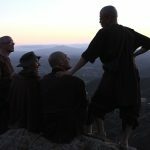 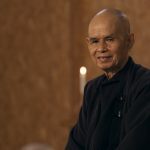 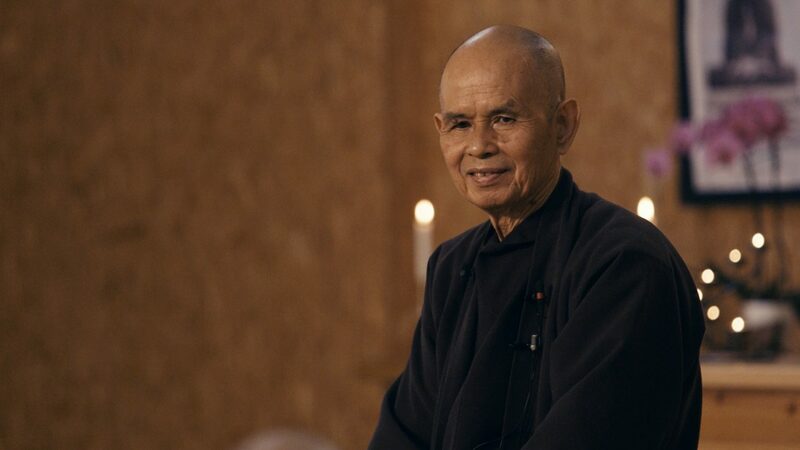 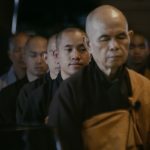 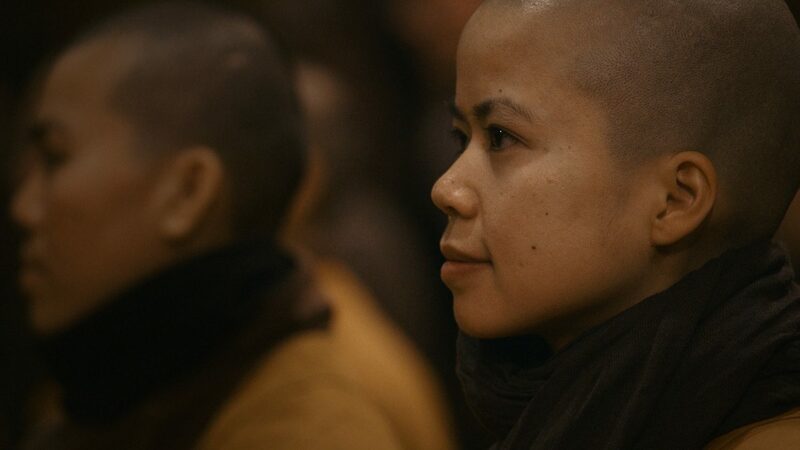 Premiering at SXSW Film Festival, and screening at the 2017 London Film Festival, WALK WITH ME gains a personal insight through its candid interviews with the monks and nuns who have decided to leave their families to follow in Thich Nhat Hanh’s footsteps.